Close to all major thoroughfares, including LIE, Northern State Pkwy, Seaford Oyster Bay Expressway and Wantagh Pkwy. New high efficiency T-8 lighting in warehouse. 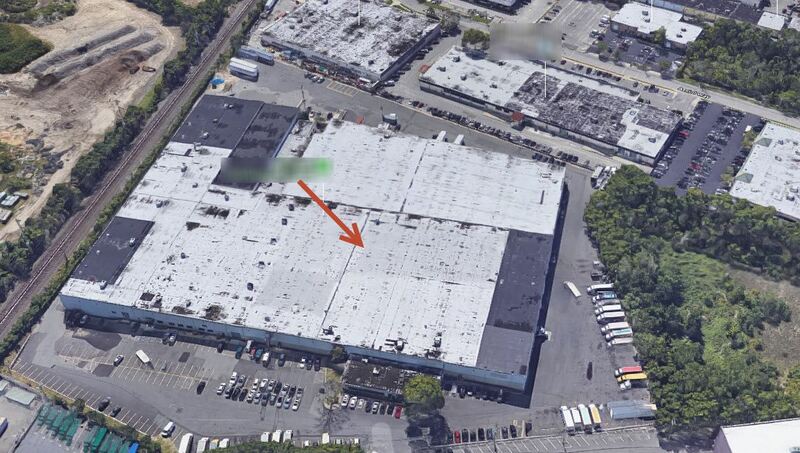 Potentially expandable by an additional 17,500 sf. 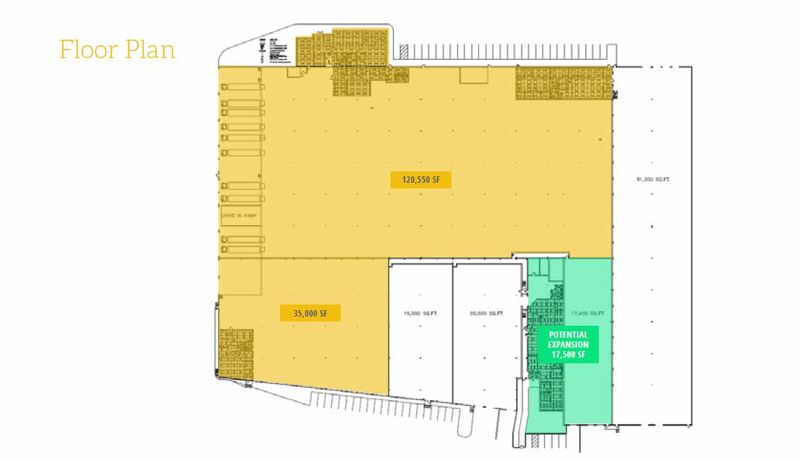 Space is divisible to 35,000 sf.